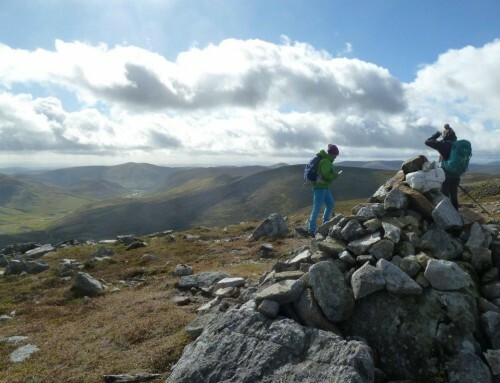 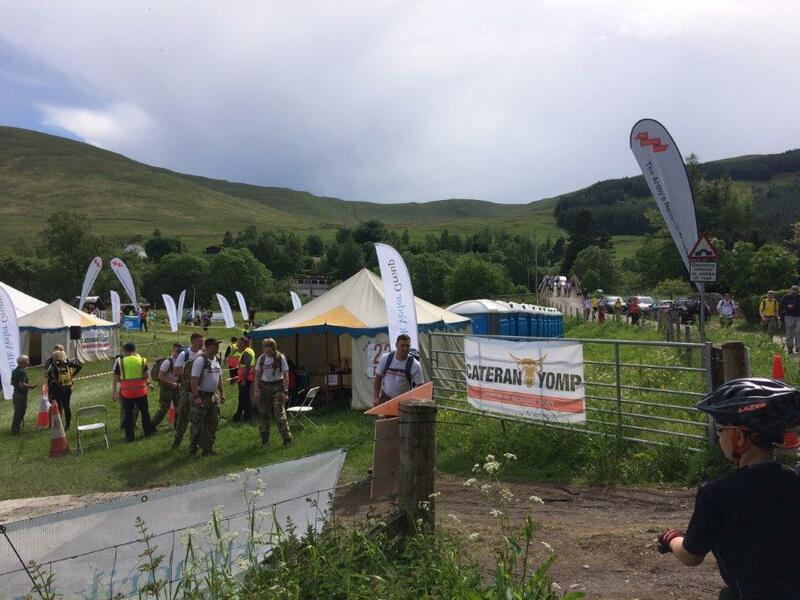 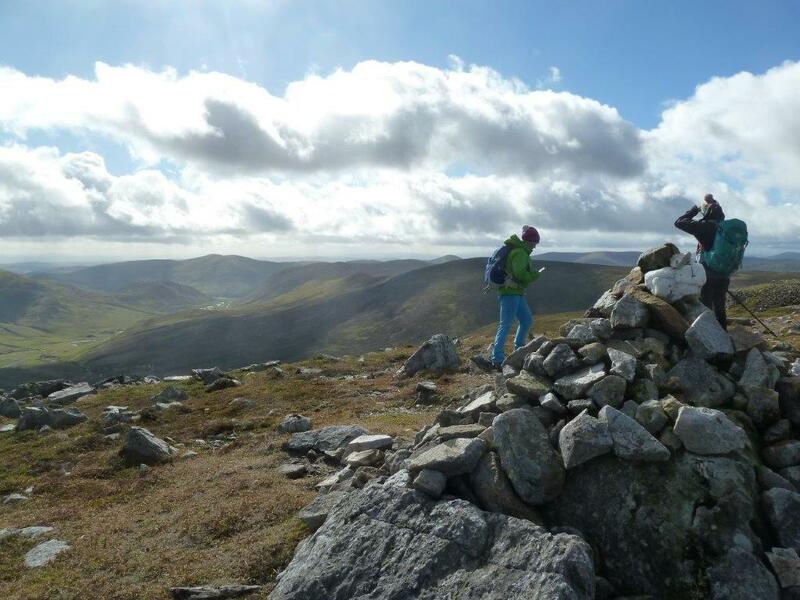 Cateran Yomp 2018 – What a great weekend for the Cateran Yompers! 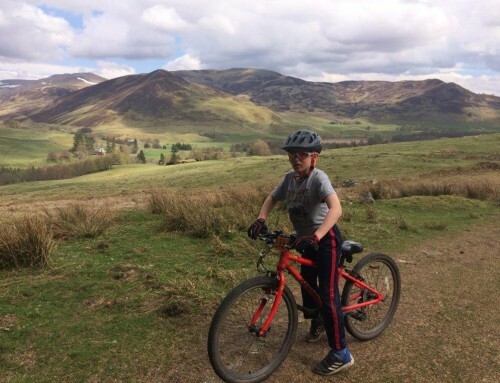 Congratulations to all who made the 22 miles to the Spittal of Glenshee this year. 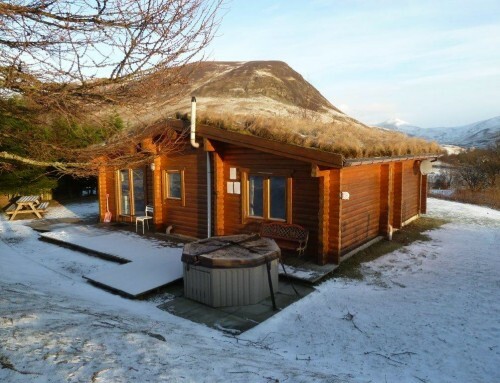 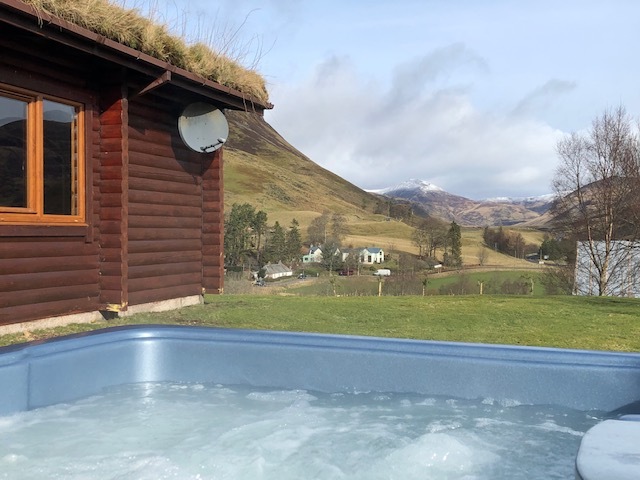 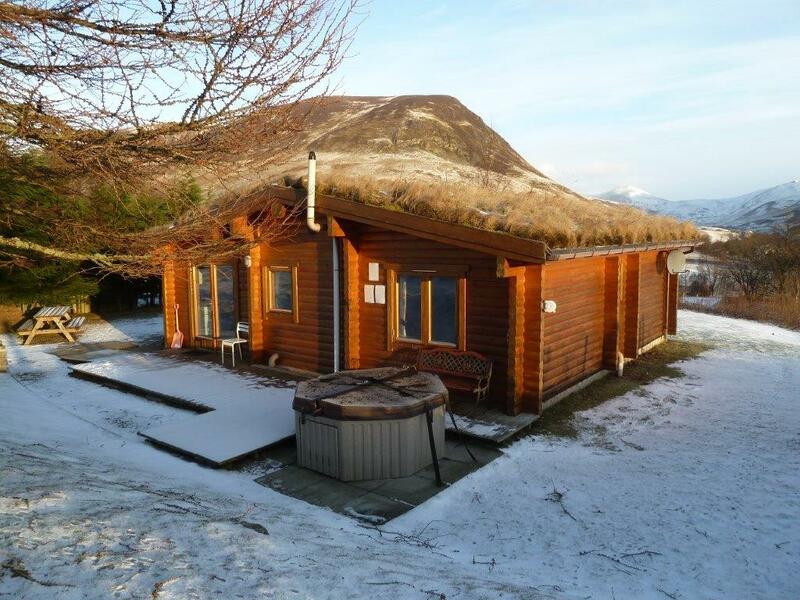 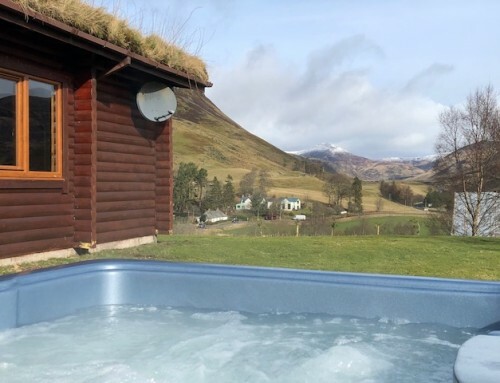 A hot tub and comfy log cabin at Glenbeag next to the trail was the perfect spot to take in the action from .